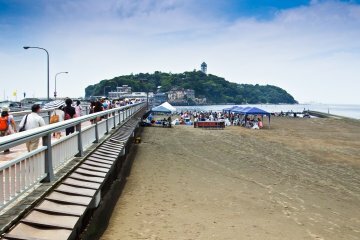 Many foreign tourists are familiar with Enoshima Island. 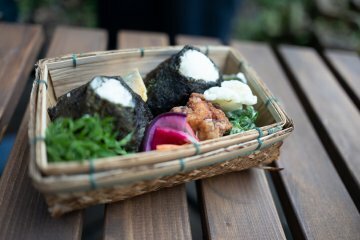 Close to Kamakura, it is famous for its tiny white fish called Whitebait used on salads, rice bowls, and even hamburgers. 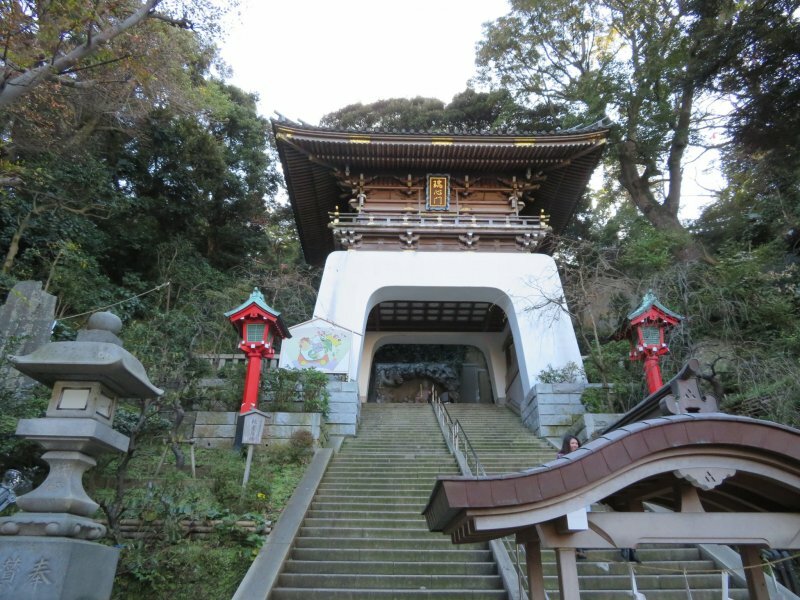 It is also known as a holy island where many Japanese come to pray to the Goddess Benzaiten at one of the three famous shrines. She represents wealth, luck, and beauty. 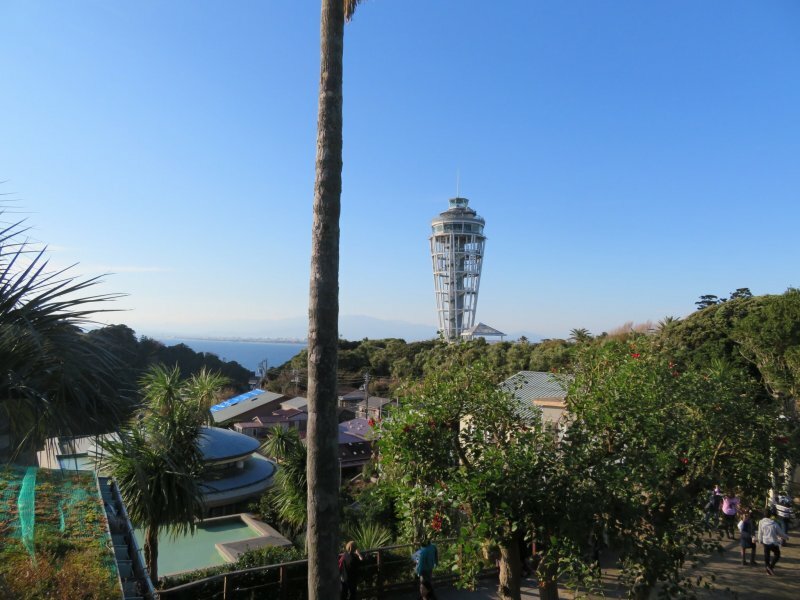 The Enoshima Sea Candle an observation tower provides a terrific view of the island, Mt Fuji, and surrounding area. There are trails and caves to explore and even a garden and cafe area call Miami Beach. 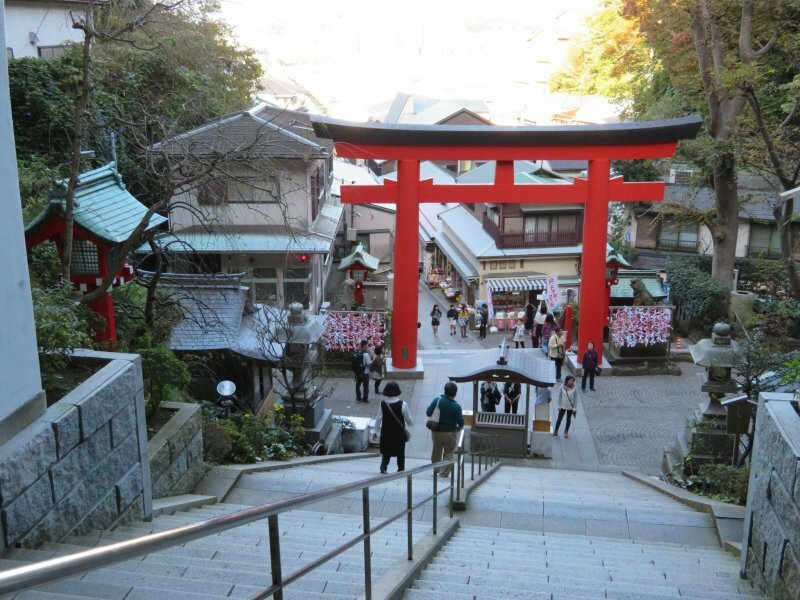 Numerous restaurants and tourist shops abound along the uphill walkway towards Hetsunomiya Shrine. 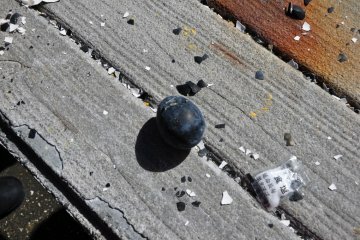 After several hours of walking, the feet and back begin to feel a little tight and it is time for some stress relief. In 2004 the head of a large real estate holding company realized a long held dream of building a unique spa surrounded by nature. 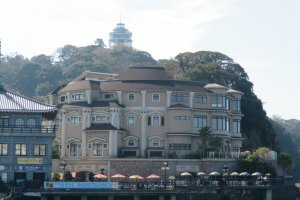 His vision was to provide the "Ultimate Relaxation" experience, which today is known as Enoshima Island Spa. Every year for my wife's birthday I try to do something special to show her how much I appreciate our life together. 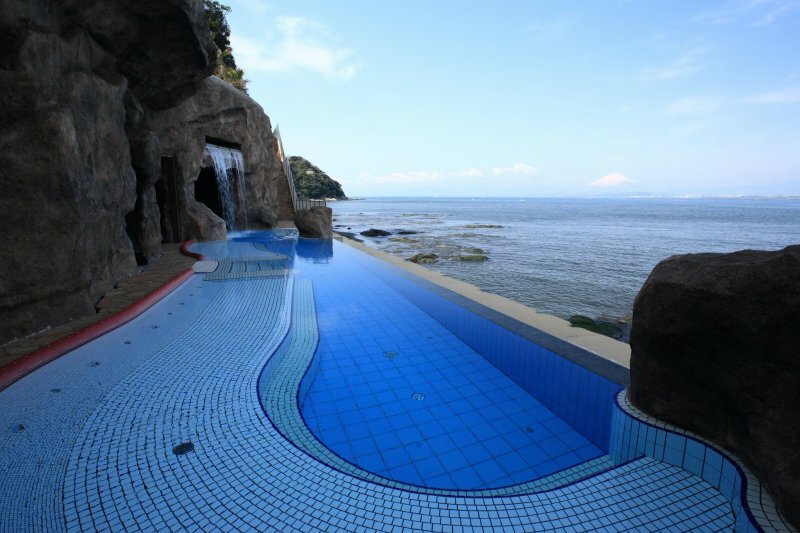 After a quick internet search I found Beng Teng Spa a part of Enoshima Island Spa. A week ago while she was experiencing a hot stone massage and facial treatment I had the pleasure to meet some of the staff. 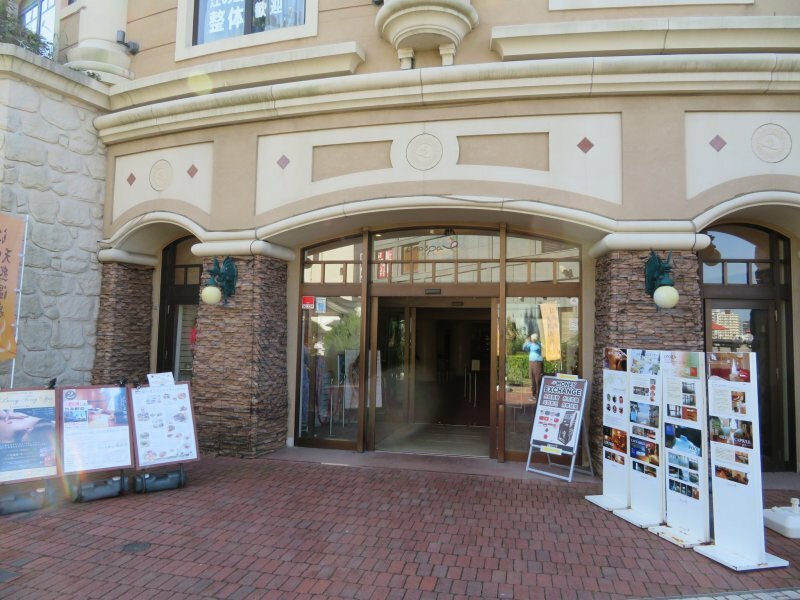 Yurina Akiyama spoke excellent English and provided me with information about the history and services at this location. Akiyama-san along with Sachi Iwakiri and Masahiko Yamazaki gave me a very memorable tour of the facilities. 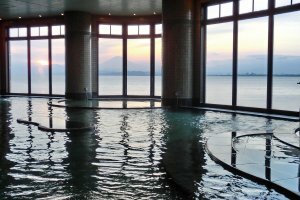 Now as any tourist to Japan knows, there are hundreds of spas throughout the country; however, Enoshima Island Spa has some unique features you may not find elsewhere. 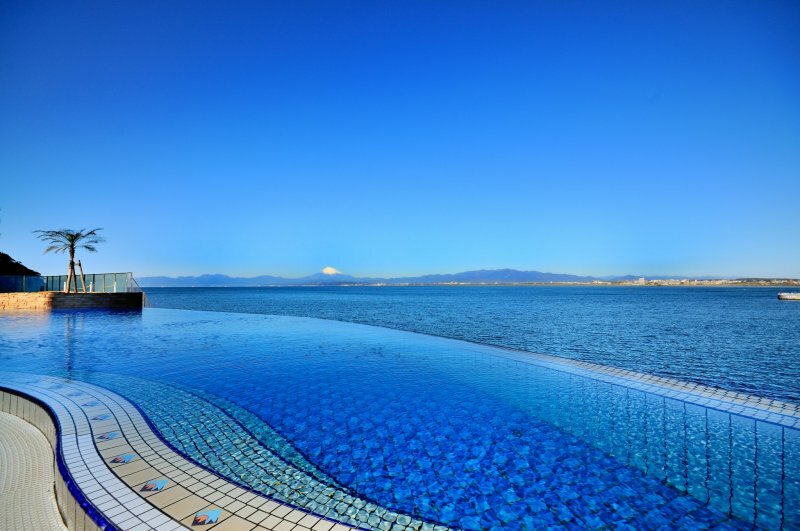 One is the magnificent view of Mt Fuji from two different outside pool areas. 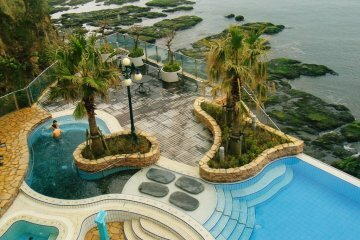 The Floor Two pool area, consists of a natural spring, open-air spring, jet spring, and sunlight spring. The Floor One pool area has a cave spring, colorful spring, and waterfall spring. 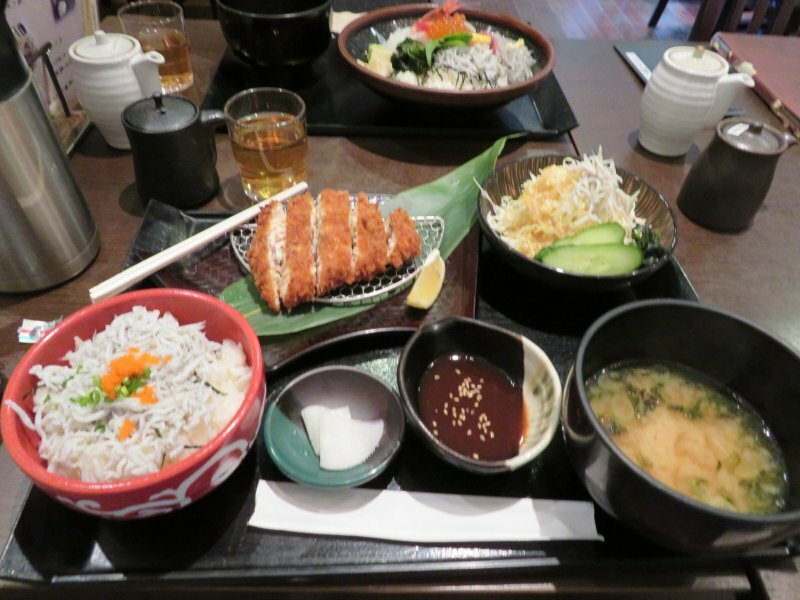 The restaurant and cafes serve organic foods grown in the Fujisawa area. 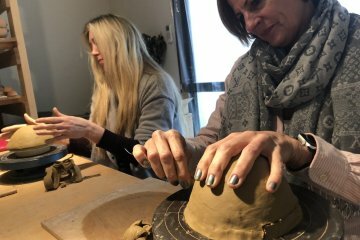 Another interesting part of the spa is the partnership with an on location Holistic Club where healthcare professionals provide personalized training for individual health goals. 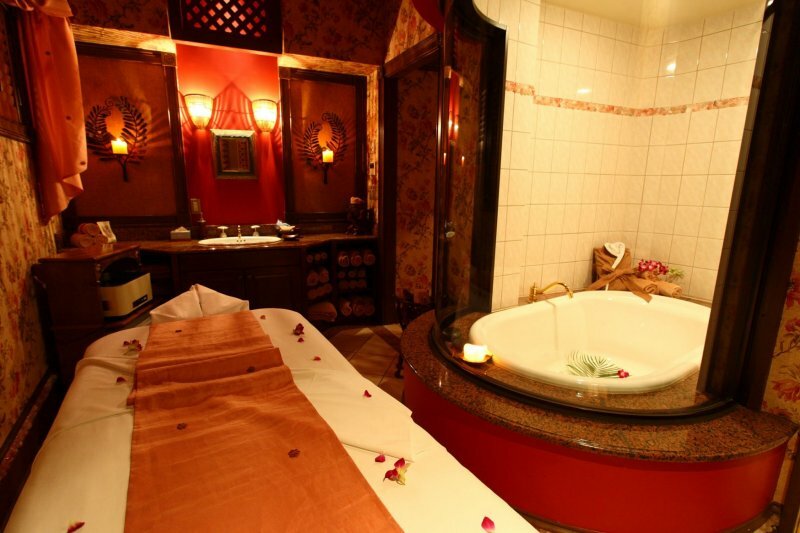 The spa treatments cover body, face, skin care, oral care, foot, and indulge all five senses. 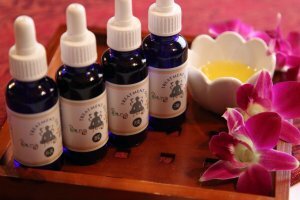 Visit their web page https://enoshimaislandspa.com for the various treatments and plans, with some including meals. They also have a very nice stretch and relaxation quiet area. For entertainment, check out the evening light and sound show called Water Pearl. 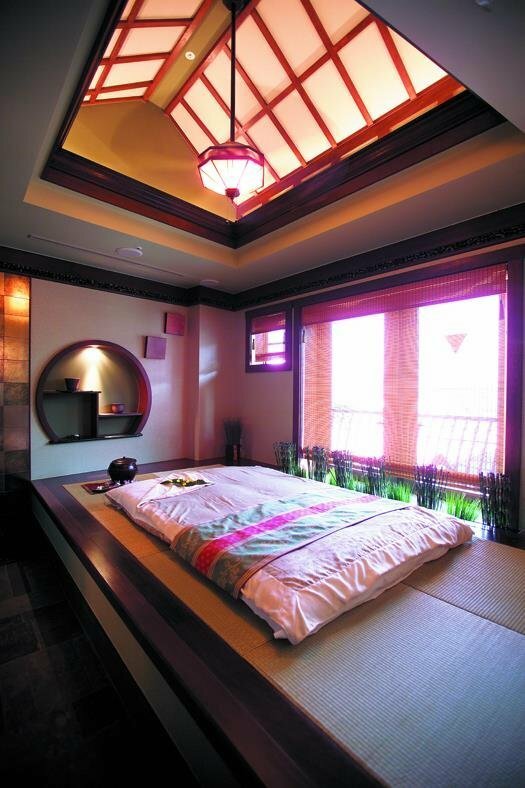 As you can see, this is a place you can spend the day rejuvenating your entire being. 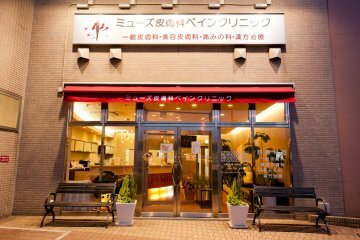 They have won several awards including the Crystal Award from 2011 to 2016, and Ten Best Spas in Japan by Trip Advisor. Ten percent of the clientele are foreigners, mainly from Europe and America. To book your specific time and date, reservations should be made two weeks in advance. 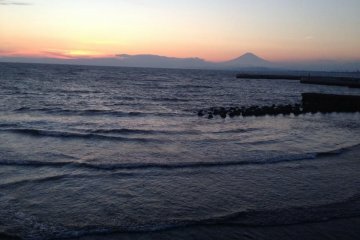 For those traveling by train, a shuttle service is offered from Enoshima or Katase-Enoshima Stations, as well as from Shonan Monorail Station. My wife liked the service so much that we went ahead and booked the Celebration Plan, a couple’s treatment for our anniversary on Valentines Day. 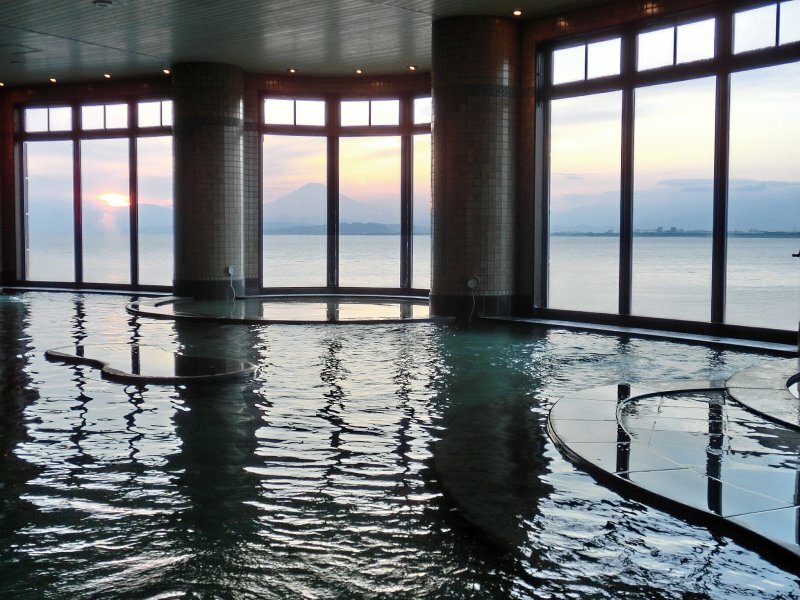 While planning your trip to the Kamakura/Enoshima area be sure to book some time at the Enoshima Island Spa. 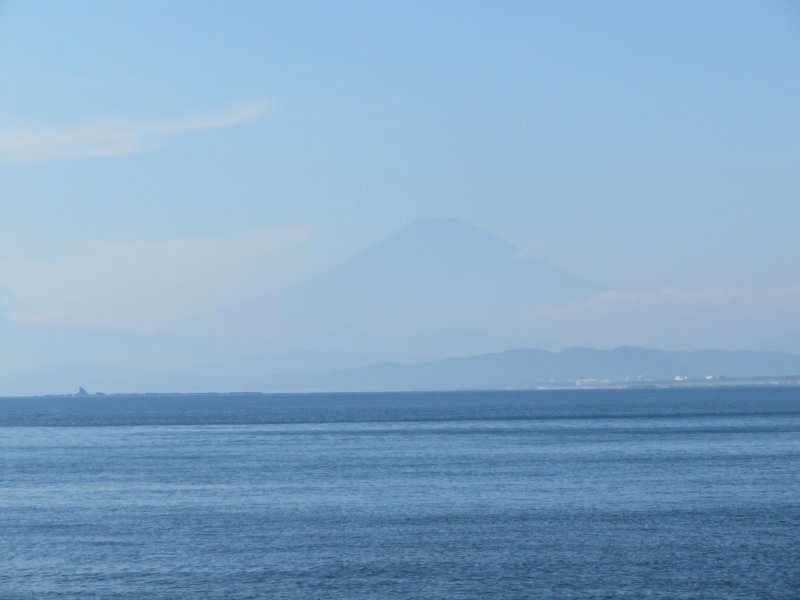 By train, it is 50 min from Tokyo to Fujisawa Station on the JR Tokaido Line, and then 10 minutes from Fujisawa to Enoshima Station on the Enoden Line. 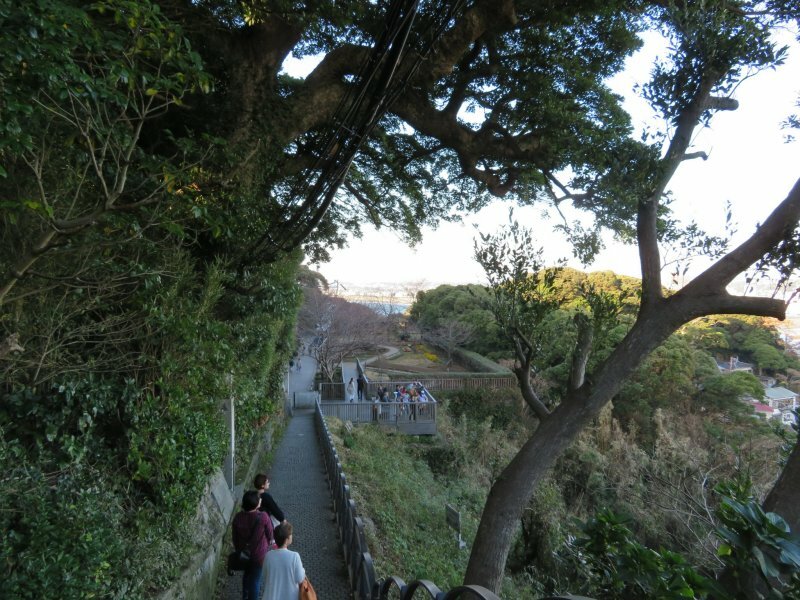 Also, you can take the Yokosuka Line to Kamakura and then take the Enoshima Line. Once you arrive at the station it will be a 20 minute walk to the island. 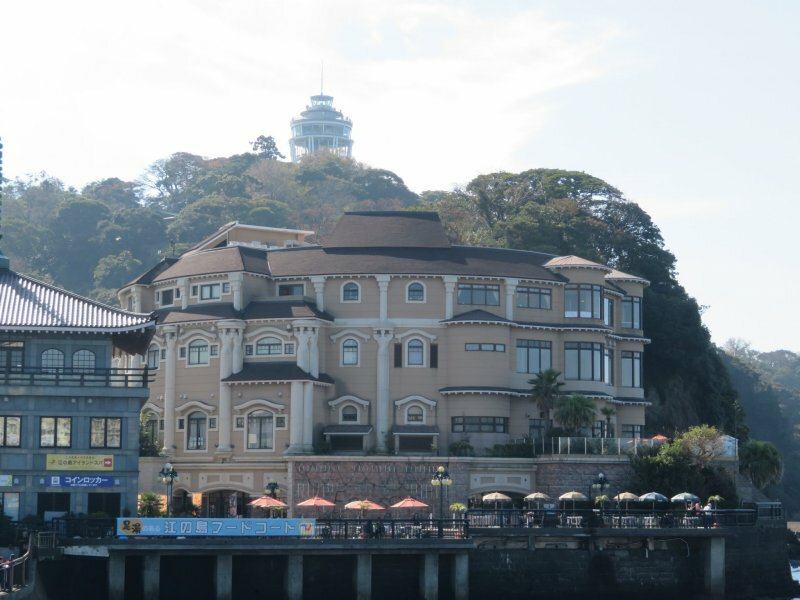 If you have reservations at Enoshima Island Spa call for information on their shuttle service. 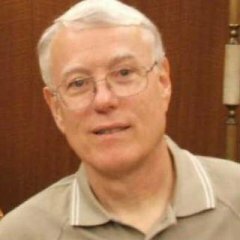 Born in the U.S.A. - Worked 30 years in executive management high tech Industry, owned a management consulting firm and a wildlife art publishing company. 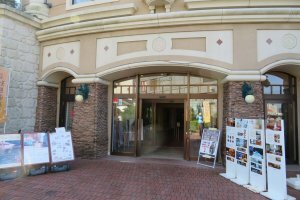 In 2012 completed the Ultimate Travel Writer's course and published my first article Tower Hopping in Japan with Travel Post Monthly. 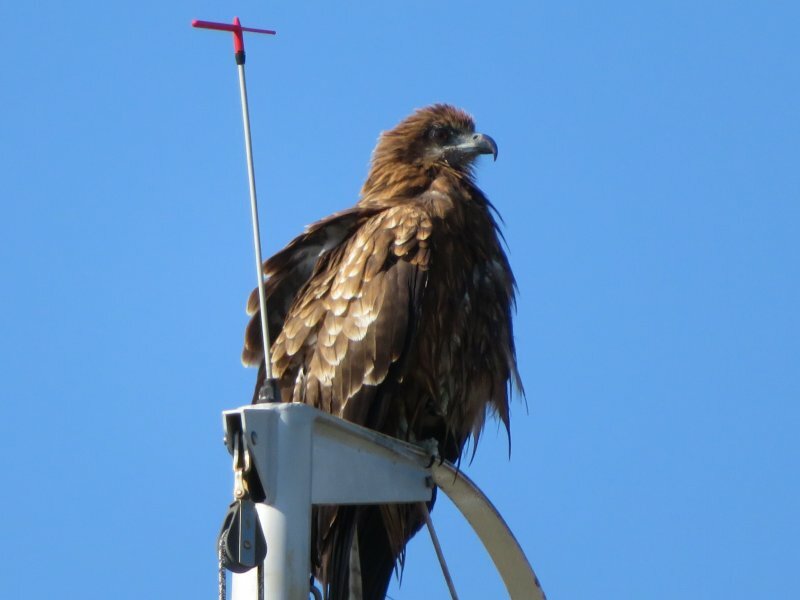 Since then I have published travel related articles and books in the U.S., Japan, and Costa Rica. As of 2018 I have traveled all 8 regions in Japan. 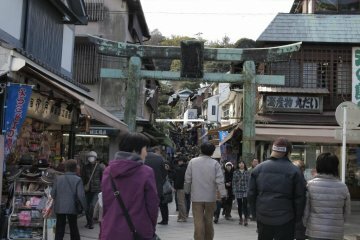 My objective in writing articles is to expose prospective tourists to areas of Japan outside the Tokyo - Kyoto corridor. I enjoy writing about the outdoors, festivals, crafts, museums, local food, history, and the wonderful people I have met along the way. 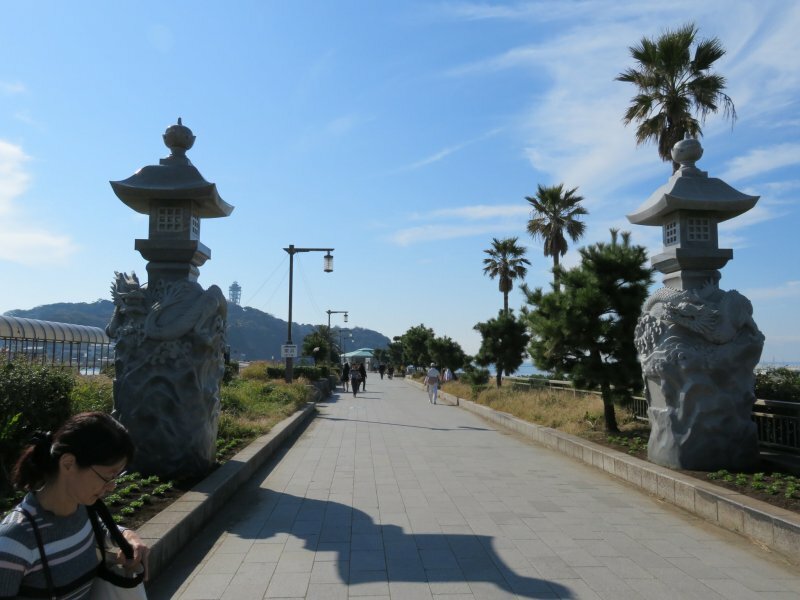 Residing in Yokohama for over five years, I have explored the entire city by foot and have written about my experiences. There is so much to see in Japan.